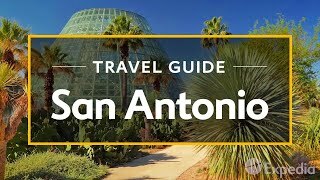 San Antonio is the second largest city in Texas and one of the ten largest cities in America. 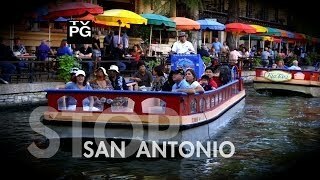 The San Antonio River originates in the city and serves as a cultural center. 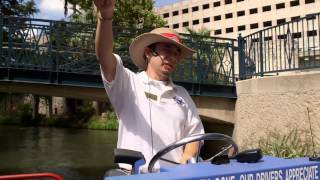 The riverwalk which winds through the city is a popular tourist destination. 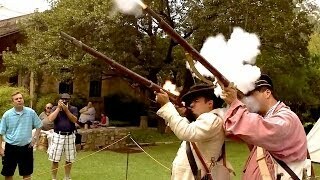 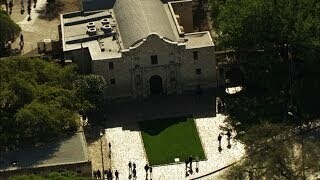 Another well visited site in San Antonio is the famous Alamo, an old Catholic Mission and battle site. 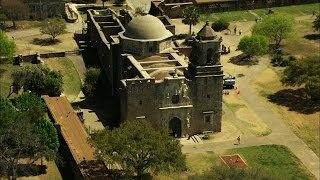 Why Should You Remember the Alamo?